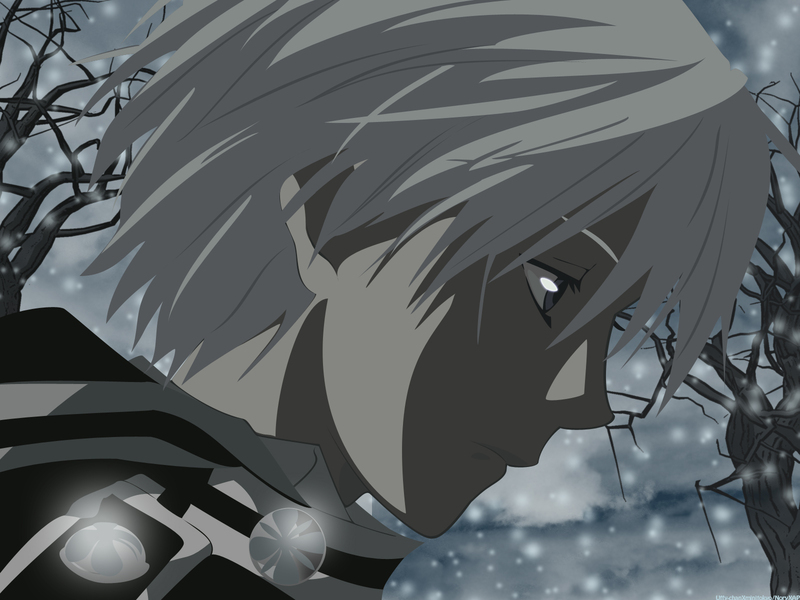 as promised I vectored another D-gray man image that I liked very much.. It is a screenshot taken from one of the anime's ending.. I thought it was fascinating, although Allen's face is sad (maybe I'm a sadist.. well I hope no he he)..
Chara and and trees are vectored while clouds and snow are brushes (found in deviant art as always). oh he looks so sad. this wall almost oozes melancholy. I always loved that screenshot, and your vector is amazing! Thank you very much for sharing! Oooh~ I love this! I just started watching D.Gray-Man recently and I am positively addicted to it now! this wallpaper is so cool! so sad ;_; and pretty! Me gusta mucho este wallpaper, exelente trabajo!, sigue asi!.. allen allen... u're so cool!